Currently, SlabCloud only works with Slabsmith™ software - the weapon of choice in the arsenal of the stone industry’s leading fabricators. Your computer or server, running Slabsmith software will be configured to connect to Slabcloud server. Both images and data will be synchronized automatically. This is one-way synchronization. We setup our server to analyze received inventory data. 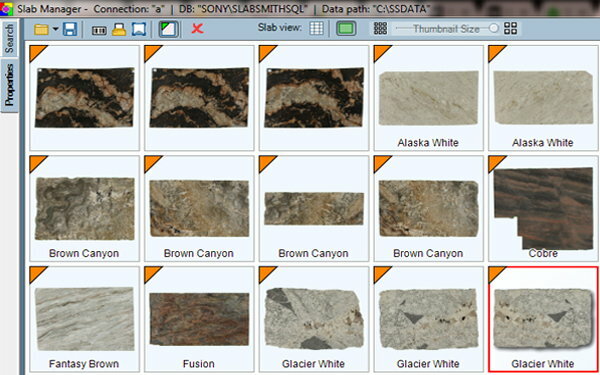 Due to high flexibility of Slabsmith, we customize inventory display to your needs. Data is automatically sorted by type of material, color or any custom fields that you may have. Once Inventory Data is synchronized and optimized, we install and customize inventory plugin on your website. If you prefer, we can send you instructions on how to install plugin by yourself. As part of plugin customization process, we make sure that everything matches your current website theme. Everything else is done automatically. Just keep using your Slabsmith Inventory the rest is on us! Your website inventory is always available even if your computer is off. 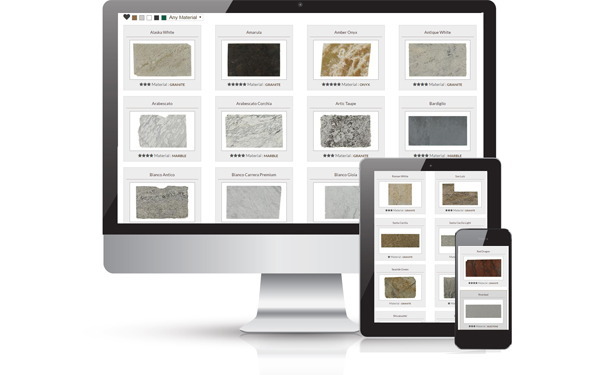 Sell your slabs like never before! With Slabcloud, your Slabsmith inventory becomes the most visited part of your website. Below are the real usage statistics. Why wait? You could be selling more slabs today.